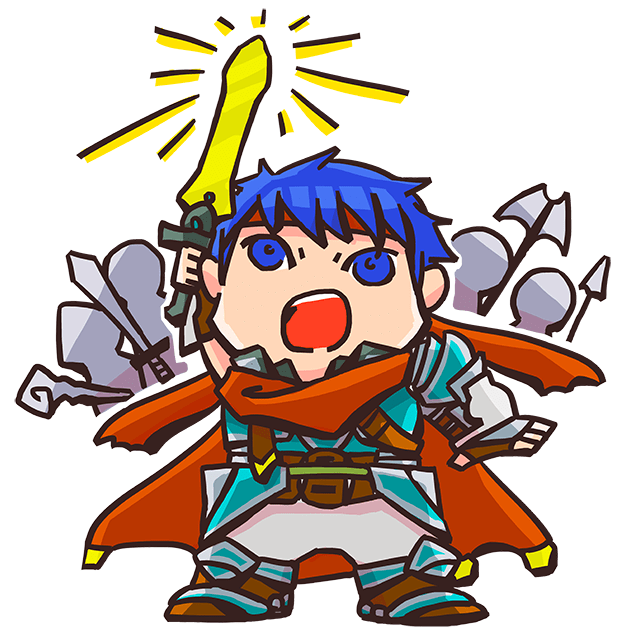 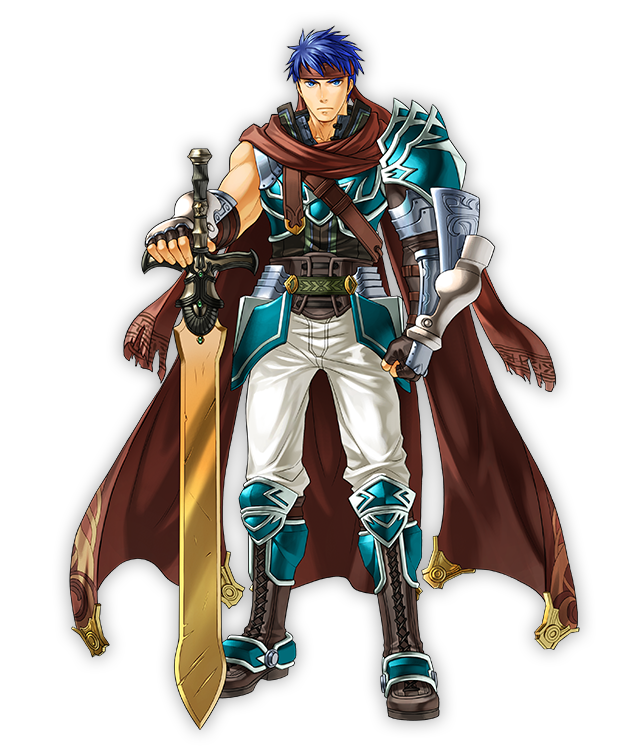 Known as the Radiant Hero, Ike leads the Greil Mercenaries, a band of warriors operating in the kingdom of Crimea. 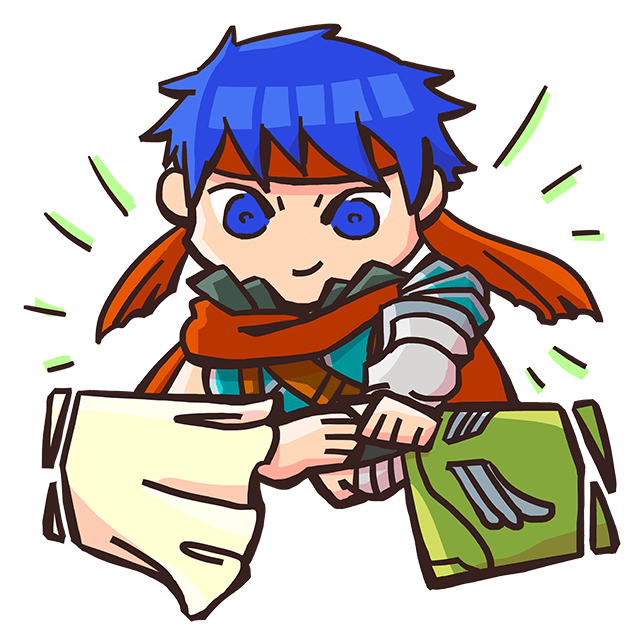 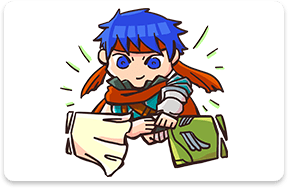 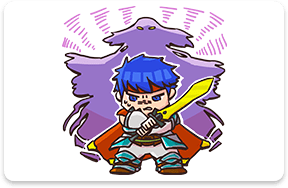 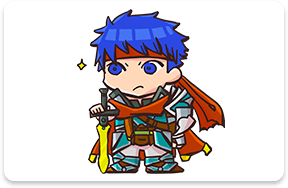 Ike took the reins from his father, Greil, and overcame a series of trials and ordeals in a conflict that would decide the fate of the world. 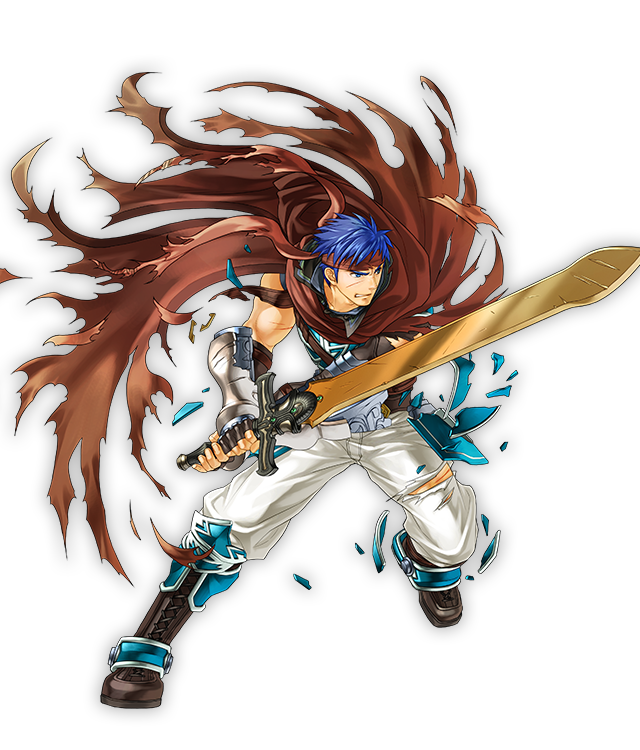 Wielding the divine blade Ragnell, Ike triumphed in his battle to save mankind from the judgment of the goddess Ashera! 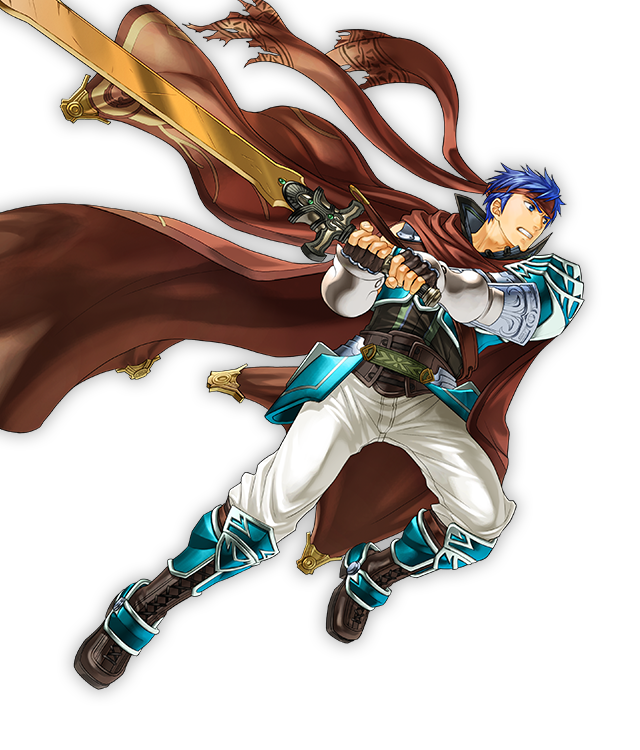 But his achievements weren’t in battle alone—he also worked to mend the rift between the human beorc and beast-like laguz races. 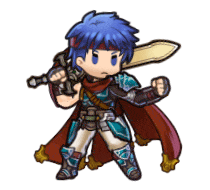 A member of the Greil Mercenaries, and Ike’s younger sister. 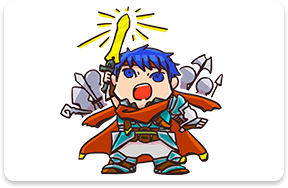 She’s a kind, cheerful, and lighthearted girl. 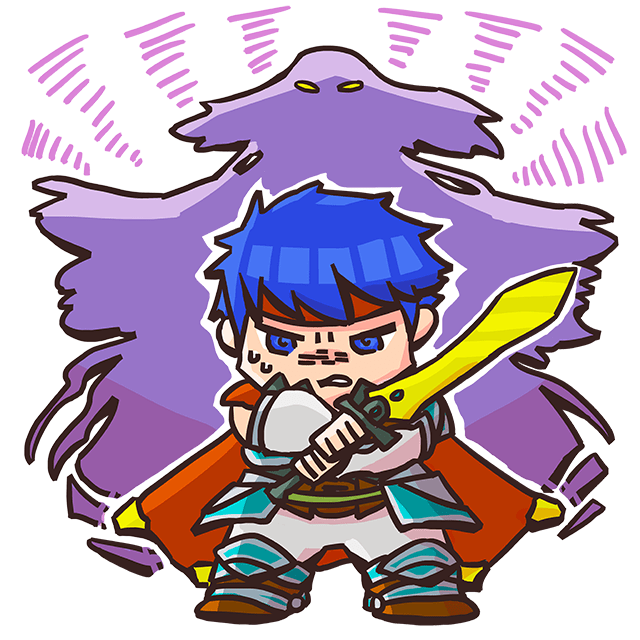 One of the Four Riders of Daein—the kingdom’s four top generals. 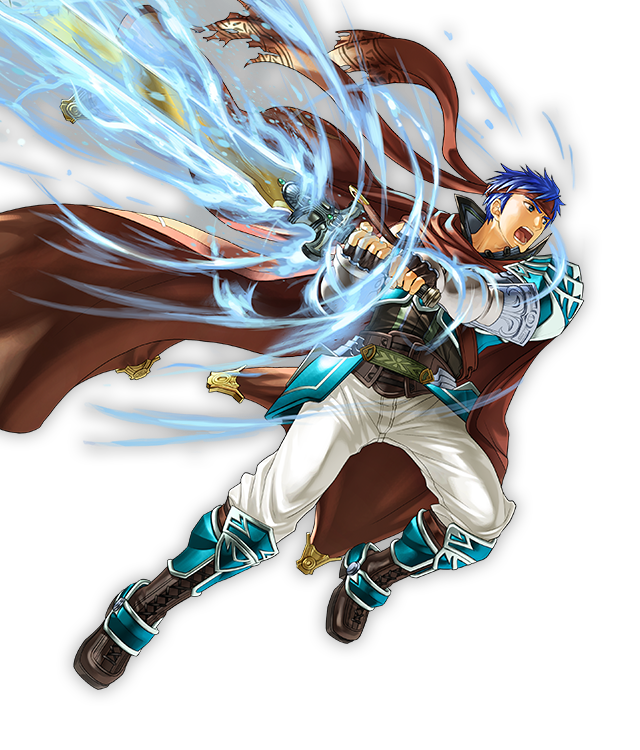 His jet-black armor makes him a foreboding presence. 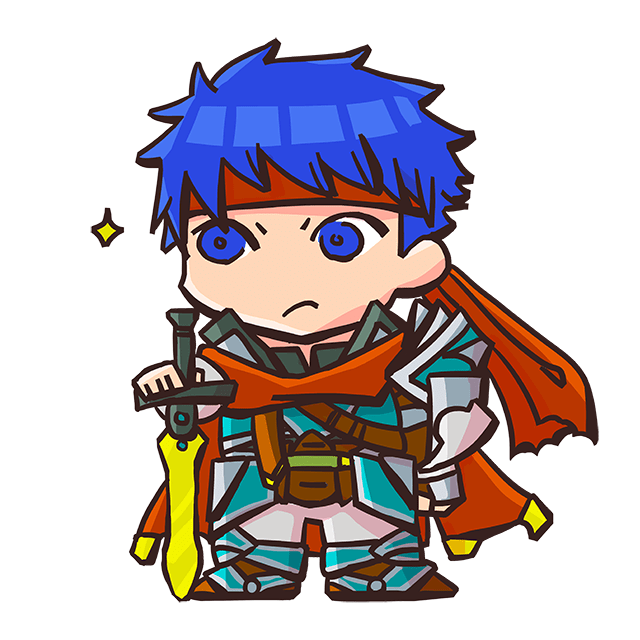 He clashed with Ike in numerous merciless battles.